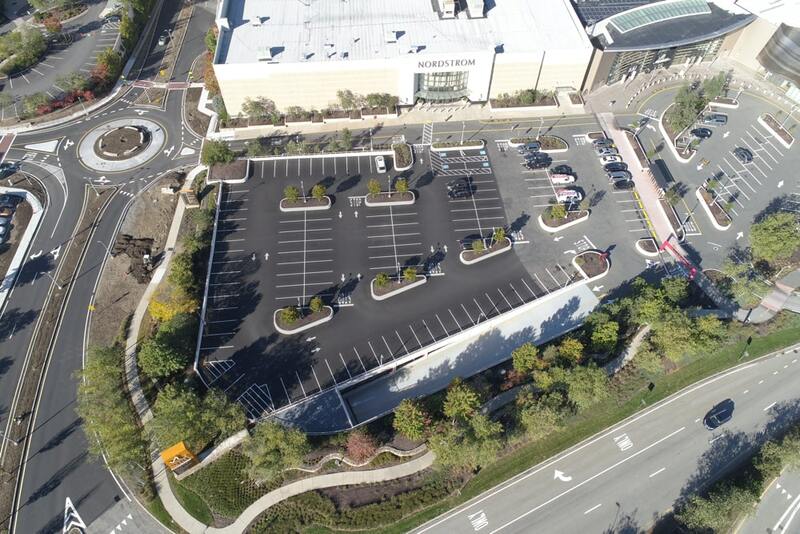 For the 4th year in a row Asphalt Services, Inc. was privileged enough to be chosen as the asphalt contractor to complete another phase of parking lot improvements for the Natick Mall. 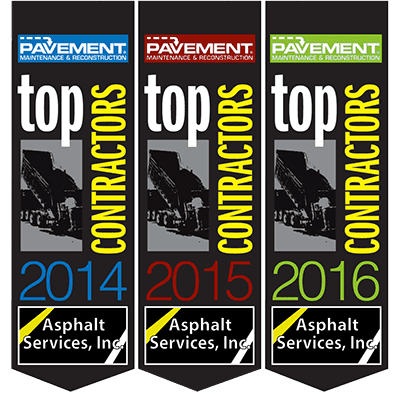 This ended up being one of the toughest jobs Asphalt Services, Inc. has ever undertaken. Compared to a lot of other jobs we have completed in the past, this years Natick Mall job was on the smaller side, square footage wise. When it came to technical difficulty, it was off the charts. The lot in front of Nordstrom is the top deck of an underground parking garage. Usually these aren’t as much trouble as this one. What made this project tougher was the engineers couldn’t give us a weight load capacity and pretty much none of our trucks or equipment could sit on this deck. After several hours and days of game planning Asphalt Services, Inc. came up with a solution to “scrape” the asphalt off with bobcats and drive the broken debris into dump trucks waiting on the road at the bottom. Our plan was successful and we hit our quoted timeframe right on the money. Such a time consuming process is not any easy thing to pull off without the help of everyone involved. We couldn’t be more gracious at the patience and help from all at the Natick Mall to keep the deck closed during construction. That must not have been an easy thing to do, especially with stores breathing down their neck. Theres a reason Asphalt Services, Inc. is trusted with the “tough” jobs, or the jobs that have to be done immediately. We have the experience and expertise to get in and out as quickly as possible, with little to no interruption if possible but most of all the work gets done right. Don’t hesitate to contact us for any and all of your parking lot improvements needs.